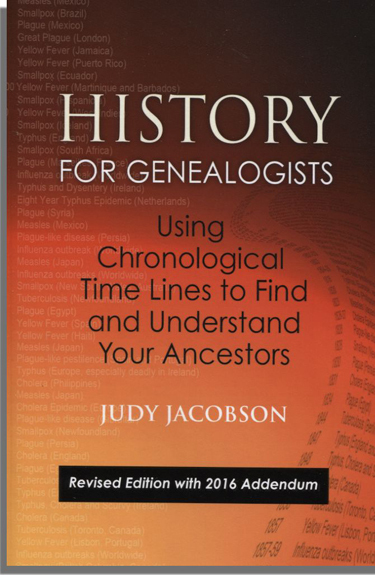 This book uses a vast array of historical time lines to help flesh out your family history. The 2016 edition has been completely revised and edited, and it contains two entirely new chapters. Readers of the original 2009 edition will enjoy the new time lines concerning (1) life on the homefront during Americas 20th-century wars; and (2) fashion and leisure in America from its beginnings through the middle of the 20th century. This is the one history book all genealogists should own when they are searching for fresh clues or hoping to understand what made their ancestors tick.